system, a new survival mode known as Holdout is included with the EMS. game mode and an introduction to what the EMS is capable of. states. Anyone who has coded in Lua or C will find Squirrel familiar. 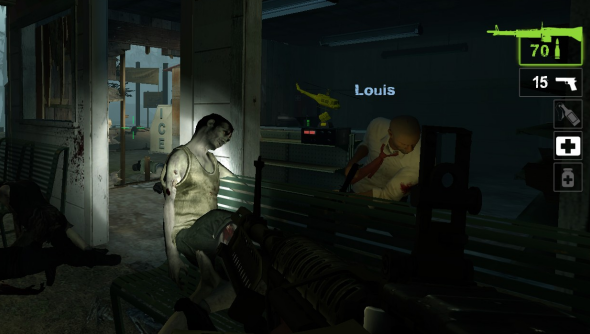 You can find out more about the update by visiting the L4D2 blog right here.